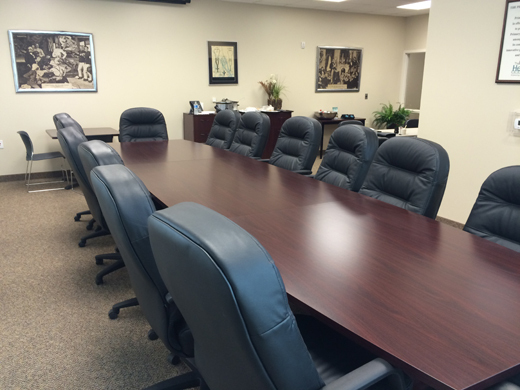 PHNCF is proud to offer several community rooms for public use in select PHN service areas. 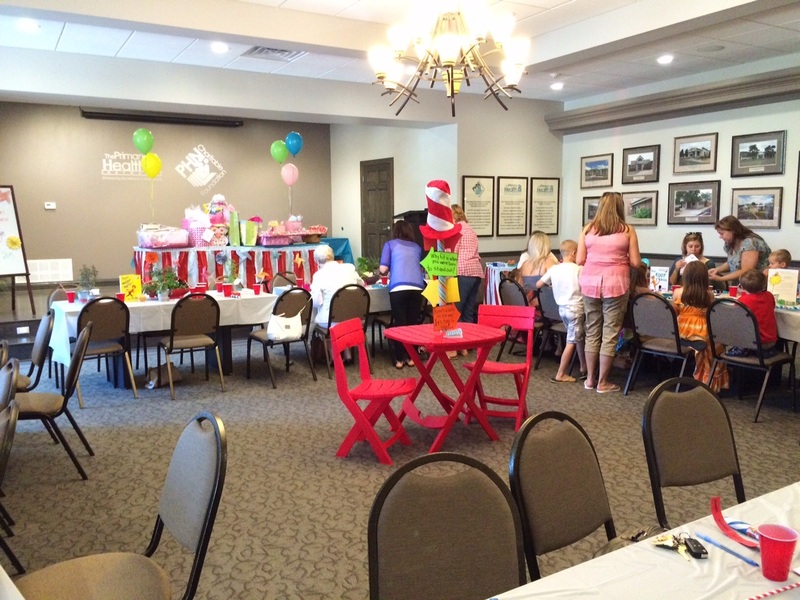 Our community rooms serve as ideal venues for everything from business meetings to wedding showers. 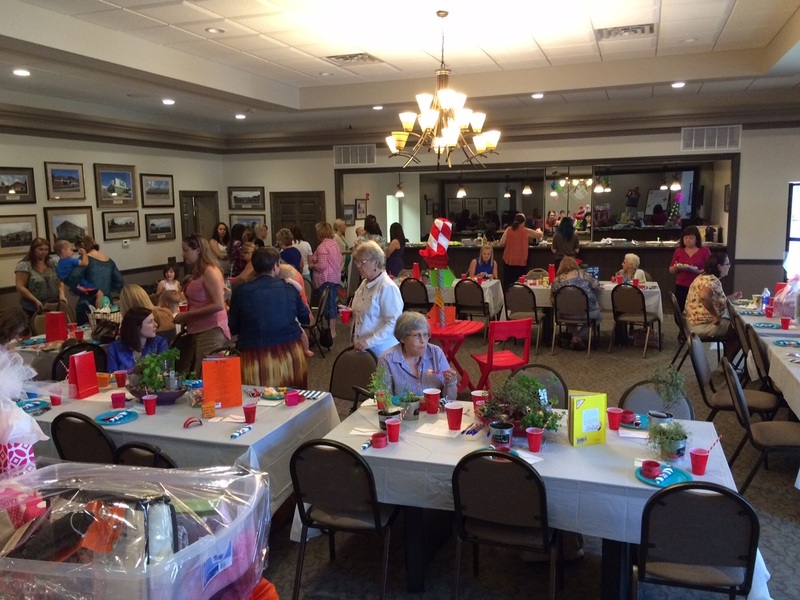 Use of the rooms include convenient amenities, and all usage fees are donated back to fund PHNCF’s programs. 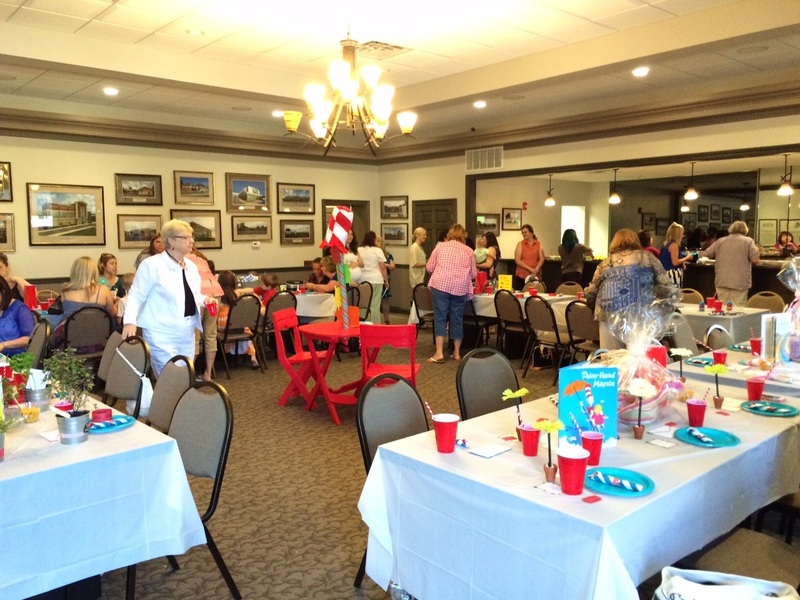 We invite you to consider using one of our rooms for your next event. 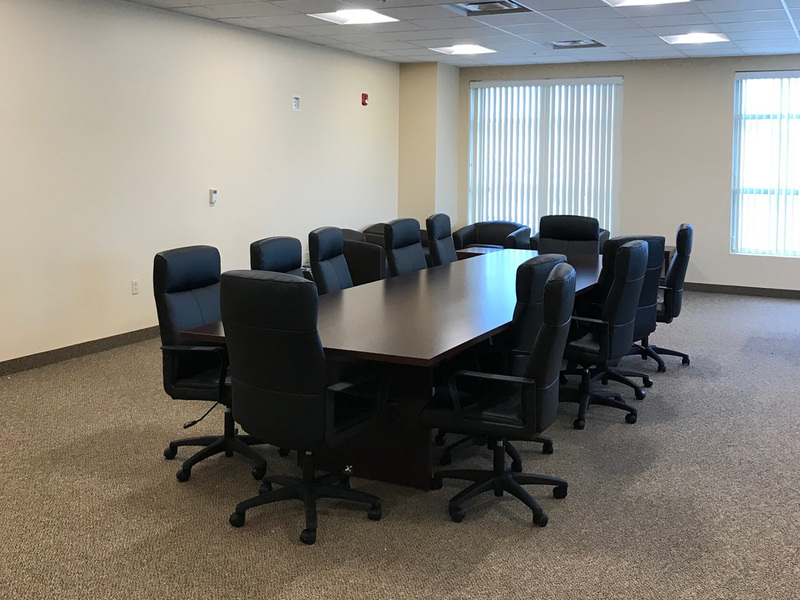 Located in Sharon, Pennsylvania, at The Primary Health Network Charitable Foundation office building, the John “Jack” Laeng Board Room offers a perfect setting for your next event. Located in the heart of the downtown area, this room offers ample space for up to 70 guests. 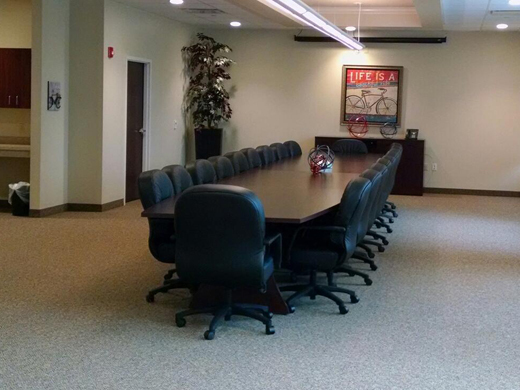 The room features exceptional design, including a bar and technological capabilities (PowerPoint, projector, etc.). From formal gatherings to casual get-togethers, this space will be a perfect fit. 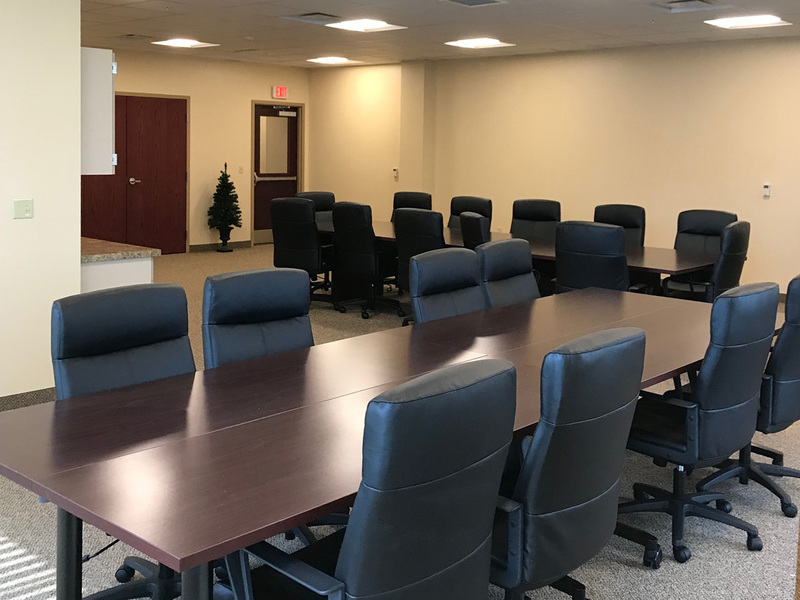 Located in Clarion, Pennsylvania, at The Primary Health Network’s Clarion Community Health Center, the Clarion Community Room is fit to host your next business meeting. Its easily-accessible location and technological capabilities (PowerPoint, projector, etc.) will complement any business or formal meeting with up to 24 guests. Located in Lewistown, Pennsylvania, at The Primary Health Network’s Lewistown Community Health Center, the Lewistown Community Room seats 20 guests. There is a countertop with sink and guest wi-fi is available. 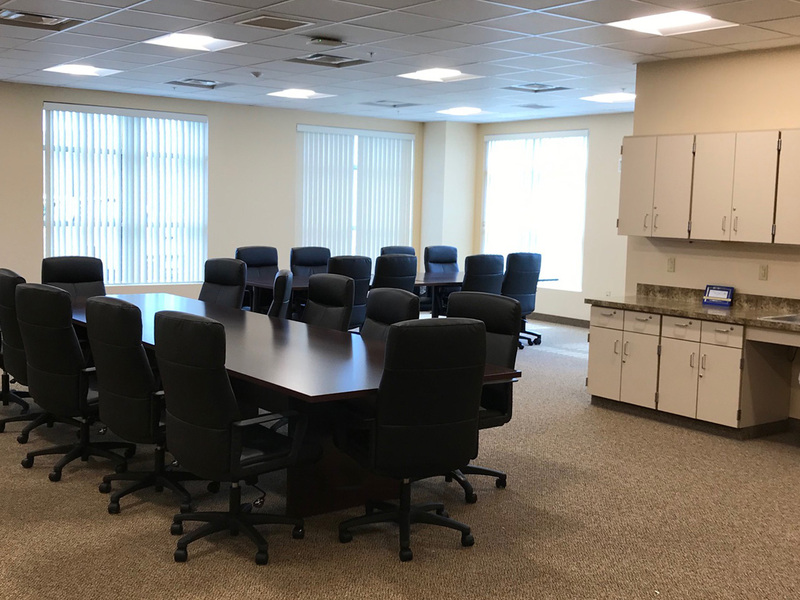 Located in Punxsutawney, Pennsylvania, at The Primary Health Network’s Punxsutawney Community Health Center, the Punxsutawney Community Room is the perfect venue for your next business meeting or small event. Its easily-accessible location and technological capabilities (PowerPoint, projector, etc.) will make your next event effortless to plan.